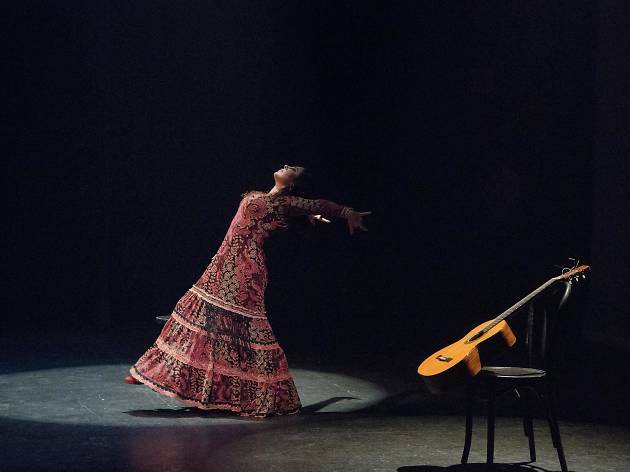 Flamenco’s renowned duo Sonia Olla and Ismael Fernández are dancing their way to Hong Kong and are performing two exciting shows for two consecutive nights. Known for their collaboration with the likes of Madonna and Ricky Martin, the duo kicks off with Gypsy Jazz Flamenco, a unique musical style mixing the traditional sounds of Flamenco with jazz. Catch the performers, along with Grammy-award jazz-flamenco pianist Chano Dominguez as they bring the two worlds together. 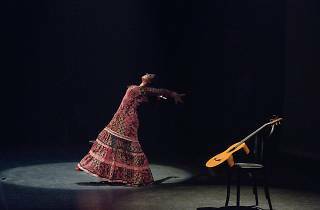 The electrifying performance is followed by Tablao Sevilla Flamenco, showcasing the passion and drama in the art form.